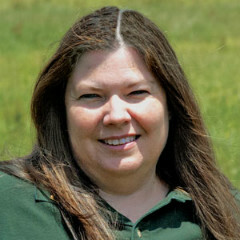 A native of central Illinois, Tina moved to Lexington Kentucky in 1991 to attend The Kentucky Equine Insitute to study equine reproduction. Later, she worked on thoroughbred farms including Lane’s End Farm before coming to Winbak to do night foaling watch with her husband Jerry. She came into the corporate office in 2005. Tina enjoys watching the Chicago Blackhawks and spending time with her husband and dogs. Her favorite horse is “Thomsons Miss Munchkin”, a miniature at the farm.